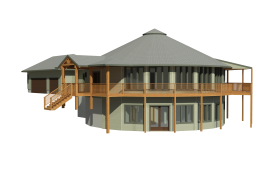 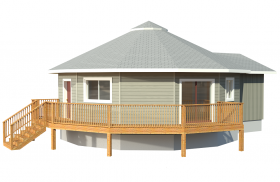 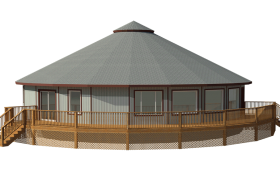 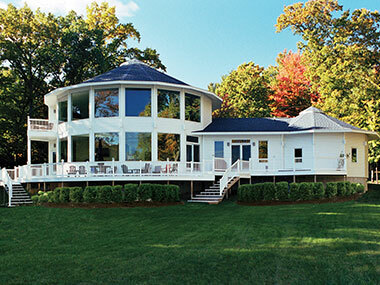 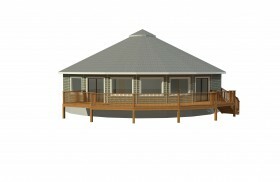 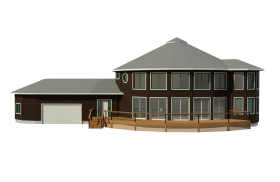 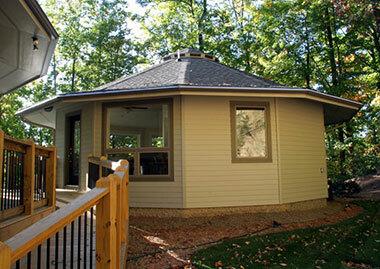 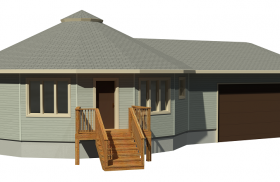 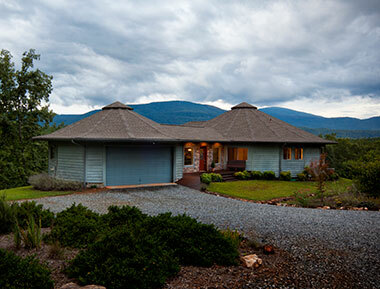 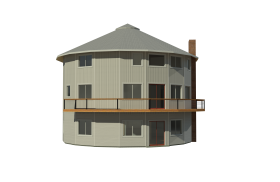 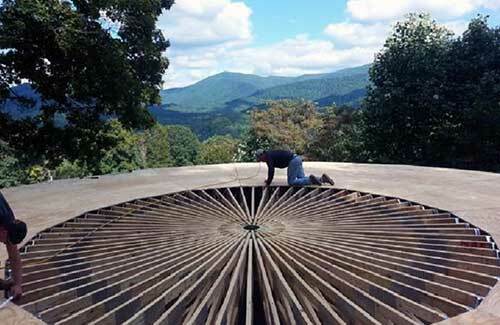 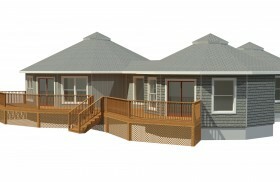 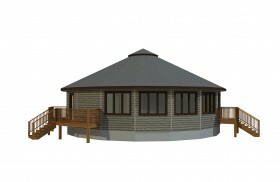 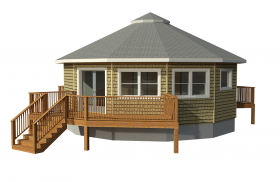 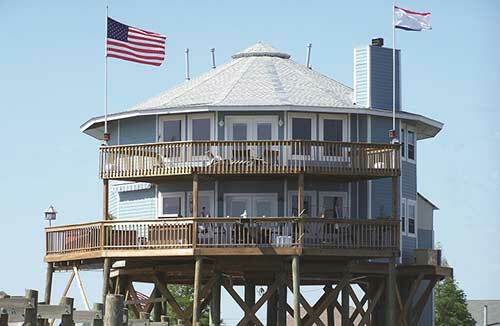 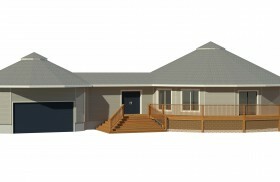 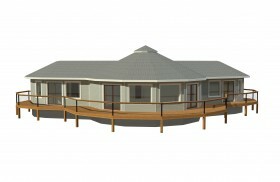 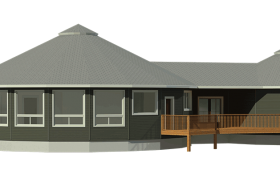 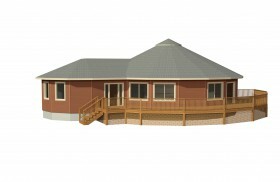 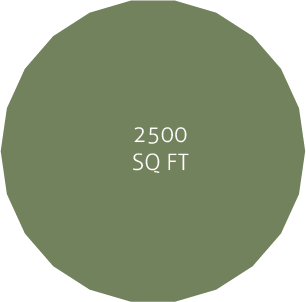 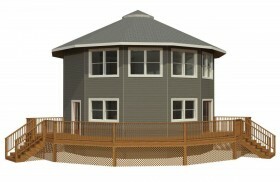 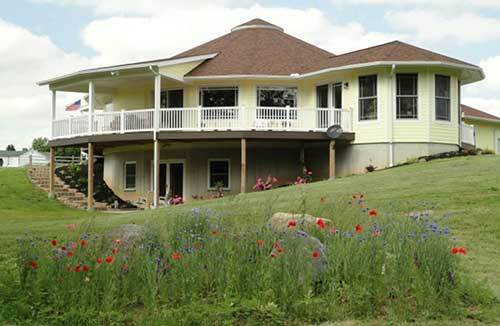 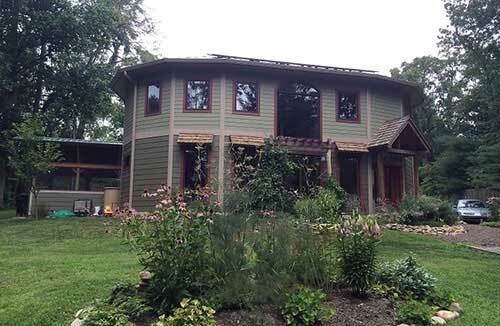 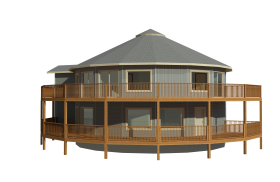 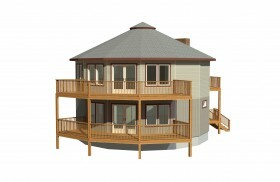 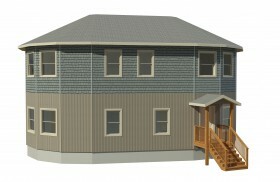 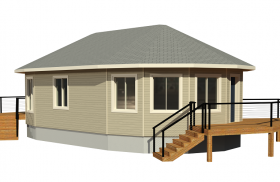 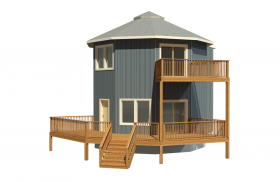 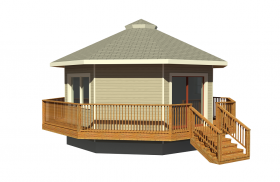 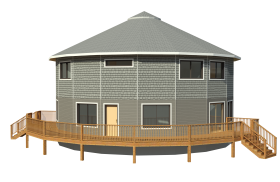 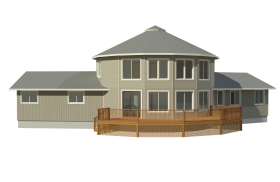 If you’re looking to build a single-level prefabricated home but still need space, our largest round model is a great choice. 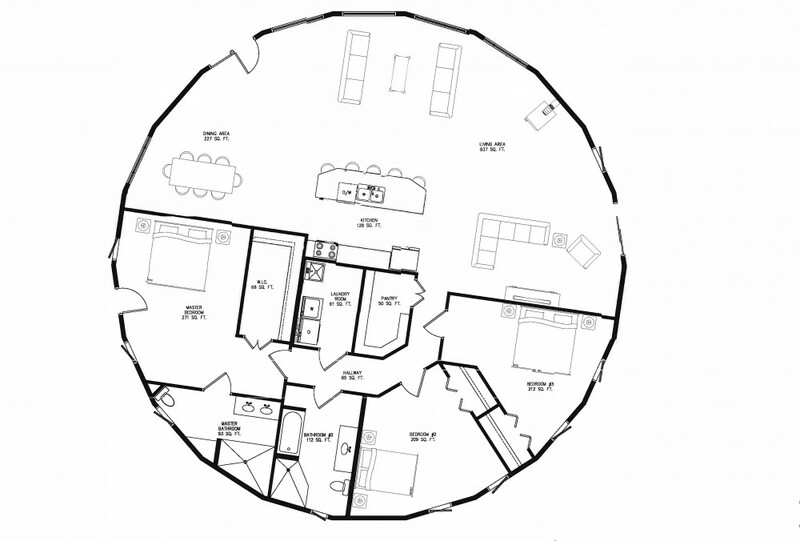 At 2500-square-feet, this floorplan example has a central kitchen and enough space to fit a formal dining room, formal living room and family room all in one open room. 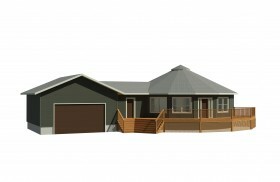 All three bedrooms are spacious and have fairly sizable closets.